The judges comments were – Extraordinary architectural quality both in its internal and external spatial arrangements, attention to detail and workmanship. 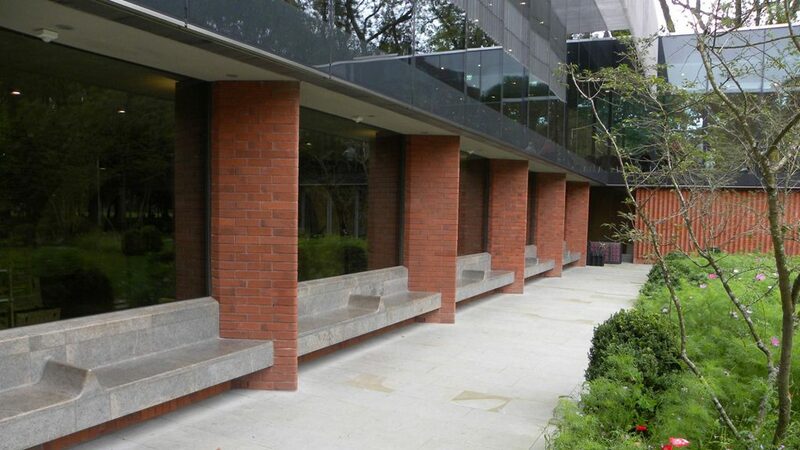 The proportions of the external spaces are immensely effective and give a calmness and richness. The relationship to its surroundings is clear in the historic Whitworth building and its landscape setting, park and new courtyards. 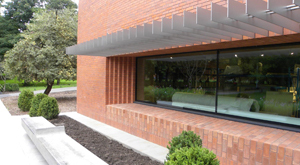 This building has tremendous architectural quality and its use of brick as an ornamental narrative device as well as a robust skin is exceptional. 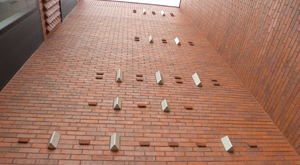 The level of finesse in the brick detailing coursing jointing and patterning demonstrates a resurgent craft approach to building that is worthy of celebration across the whole construction industry. 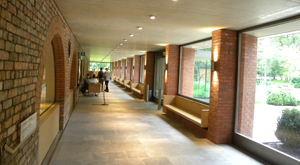 The Judges were unanimous in their decision as The Whitworth being the 2015 Supreme Winner.